And it might be easier than you think to improve your consistency. Without the proper posture, creating the correct plane for YOUR body will prove challenging. If your spine is too upright, your plane will be flat, while too much bend at the hip will result in too steep a plane. 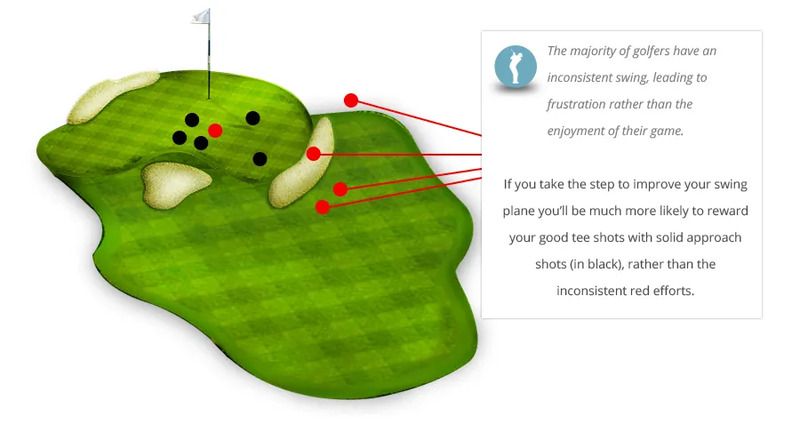 If you’re a regular golfer who wants to hit a few more good shots each round then it’s really worth learning about how a golf swing that’s “on plane” can add enjoyment to your round. Golfers who can swing on plane hit solid golf shots more consistently. 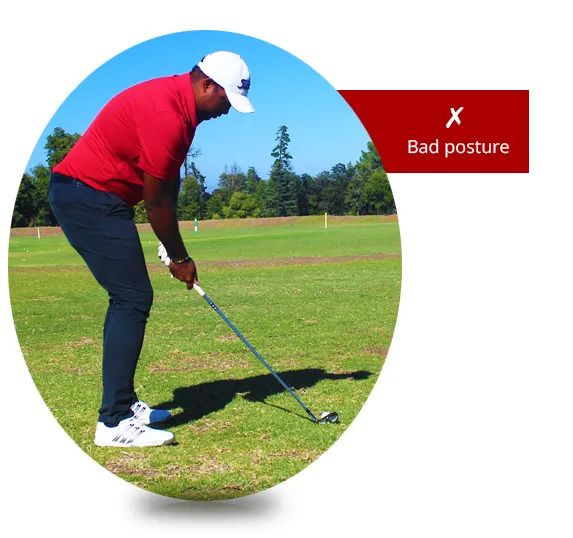 You’d be amazed at how much easier it is to hit a golf ball with the correct posture and spine angle. You should at least come and see us for a ‘check up’. Contact us.